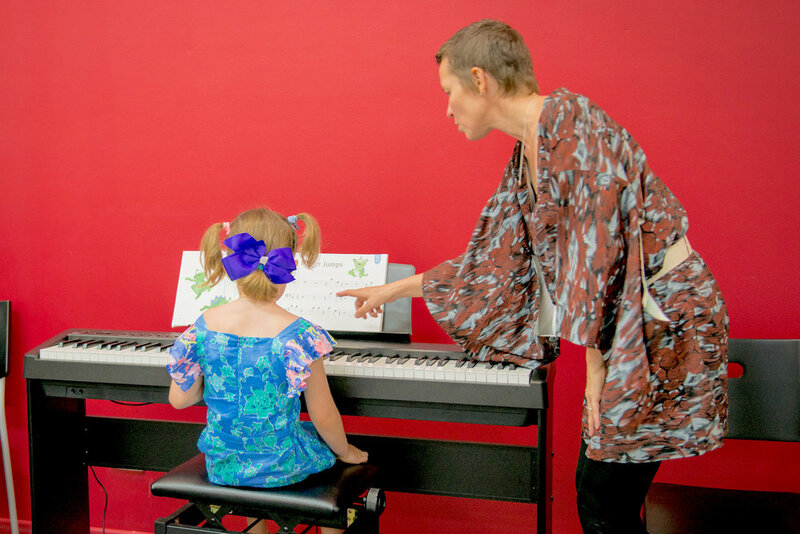 Forte school of music is providing the best Music School and Music Tuition for beginners. 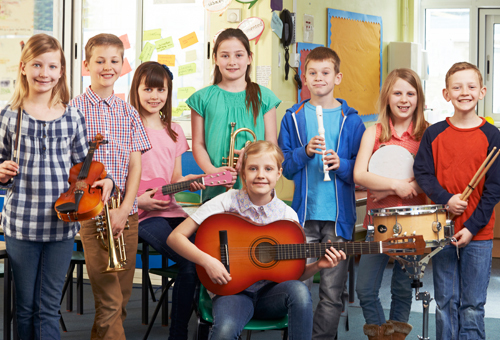 Find the best Private Music Tuition & Music Lessons In Dee Why, Sydney for advanced and beginner level. 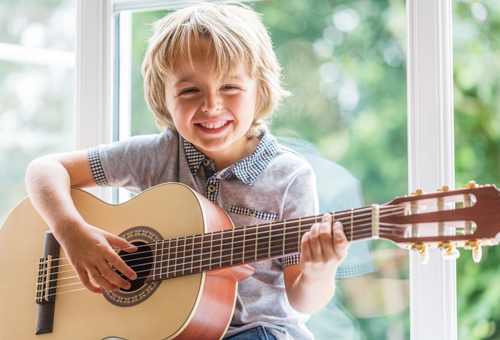 Enrolling in music lessons in Sydney and learning to play music is a life long skill that is not only lots of fun, it will also improve your brain development. The first thing you need to do to play music is to choose your instrument. 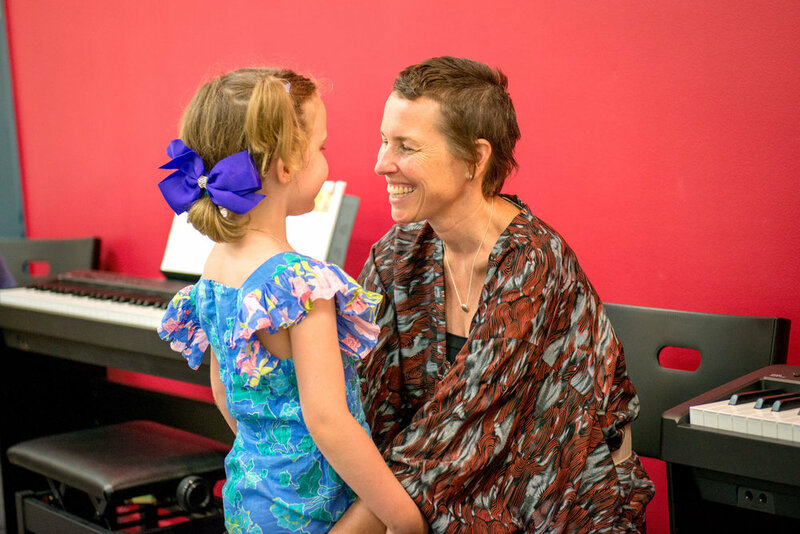 Learning music in Sydney at Forte School of Music Dee Why on the Northern Beaches of Sydney, means you'll have a choice of learning piano, acoustic guitar, bass guitar, electric guitar, singing (or voice) and drums. 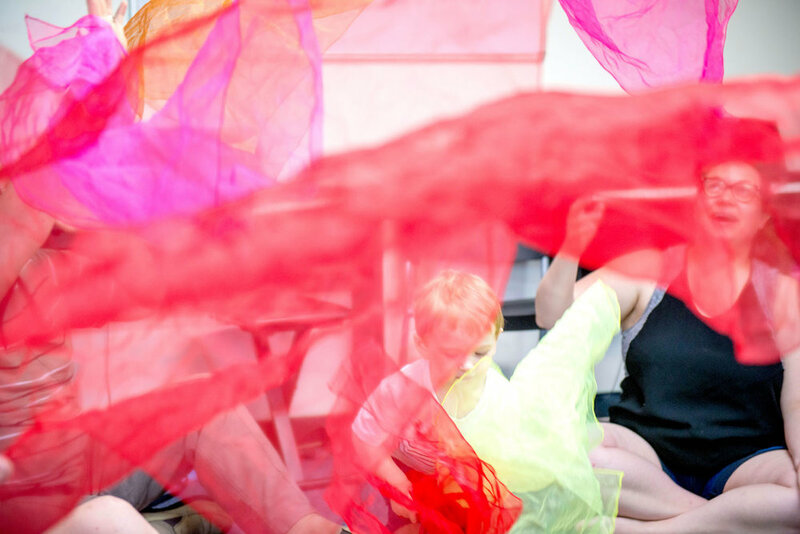 It doesn't matter how old you are, at Forte we commence lessons for children from just 6 months of age. Babies and toddlers that learn music from a young age have great advantages when they get to school. 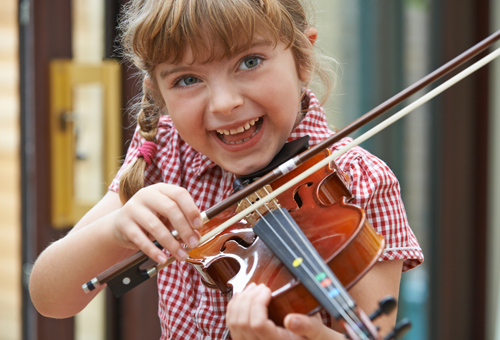 Recent studies have shown significant benefits from enhanced brain activity caused by learning to play music. 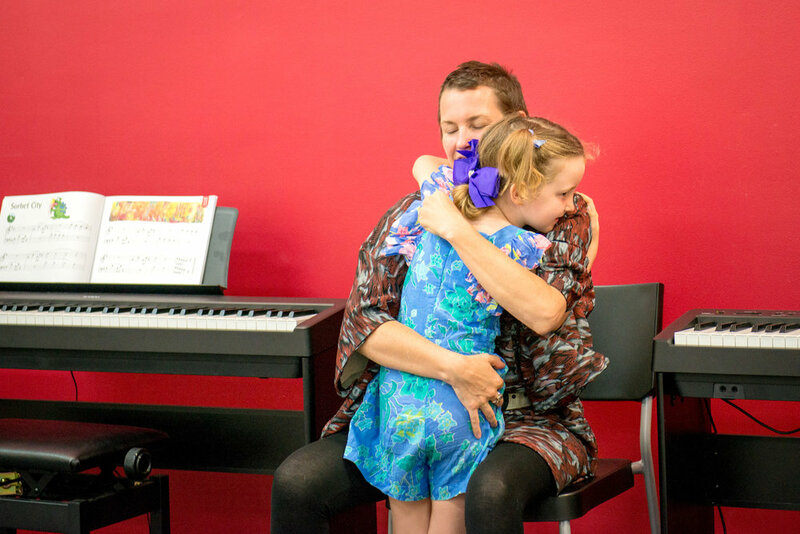 Providing music education to a child is one of the best gifts you can give a child. 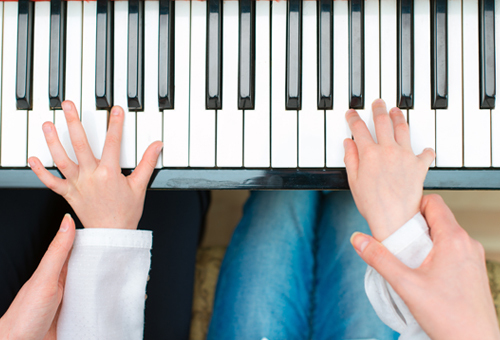 Adults too, can enjoy the benefits of music lessons in Sydney. Reducing stress and improving memory and other enhanced brain activity like concentration are just a few. Playing a musical instrument or singing is a great pastime as well. 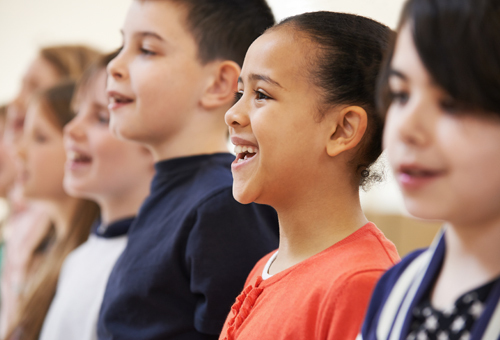 Singers and vocalists have many options for social and performance experience from the local Karaoke bar to joining a choir and singing at the Sydney Opera House. Guitarists, drummers and keyboard players can join bands. There is a vibrant garage band scene in Sydney. Local music shops have many contacts and options for joining a band or rock group. In lessons at Forte you'll learn your instrument as well as Theory, so organise a free trial lesson now to experience the fun of learning to play music.